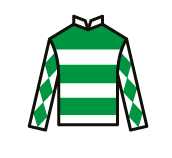 Saturday’s Qipco British Champions Day will see the return of the Gallop Racing team to Ascot as Firmament has been declared to run in the 4:30 Balmoral Handicap. 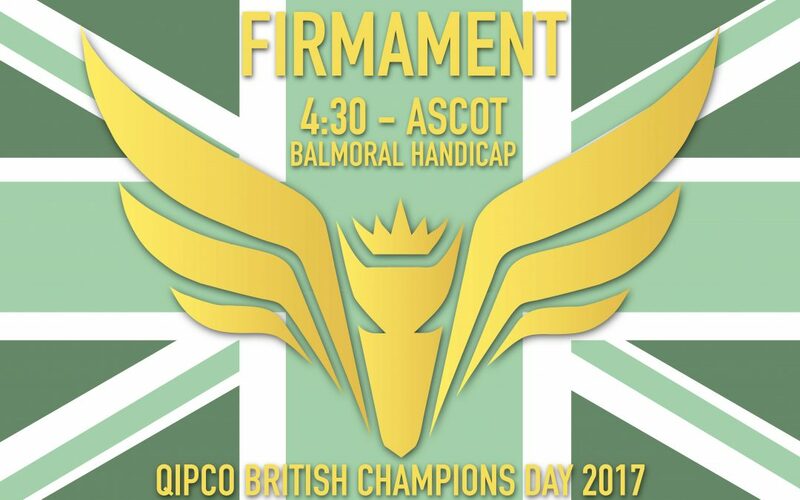 Across the same distance at last years QIPCO Champions Day, a late effort from Yuften squeezed Firmament and forced a third place finish. Aside from this, Firmament came into his fourth season with a fantastic reputation having excelled last year. The Gallop team approached to the 2017 flat season with great confidence, but, now higher up the handicap ratings came tougher competition. Never the less, Firmament has maintained a strong stance across the season placing eight times in nine outings. Now we look forward to this weekends action, on a course you could call Firmaments home from home.